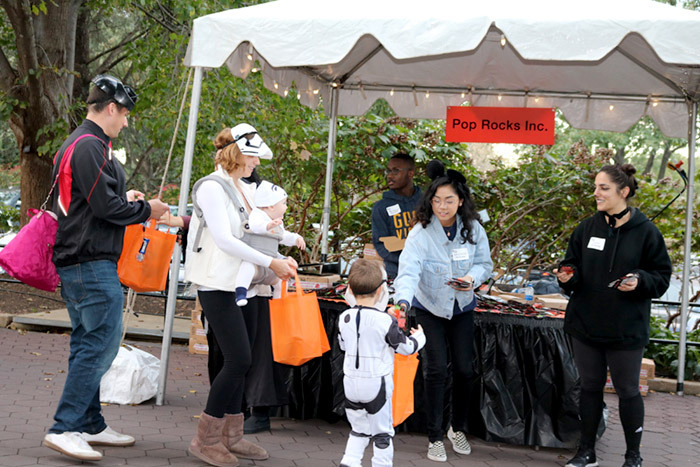 One more year Pop Rocks® popping candy partnered with Smithsonian´s National Zoo in Washington to make Halloween a great event for kids. 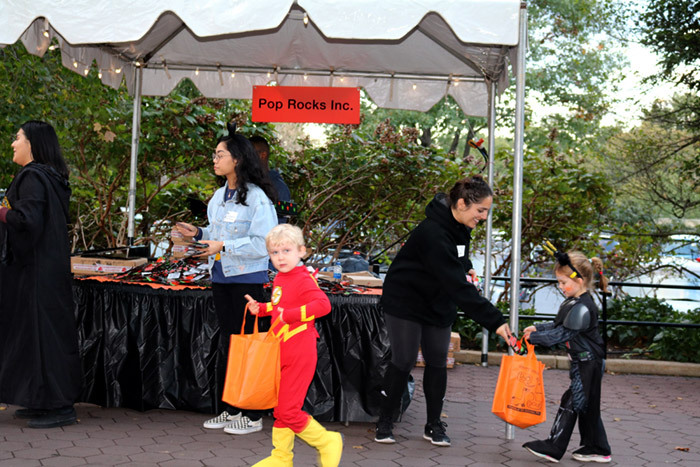 This year, Boo at the Zoo was a huge success and Pop Rocks® was happy to be one of the Treat Station Donors of the event. 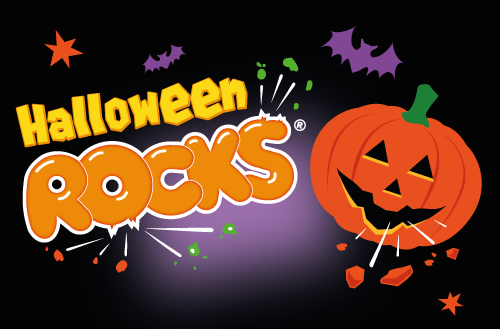 Live entertainment with superheroes, zombies and princesses and after-hours access to animal houses and exhibits made this event a very frightfully fun event for the whole family. 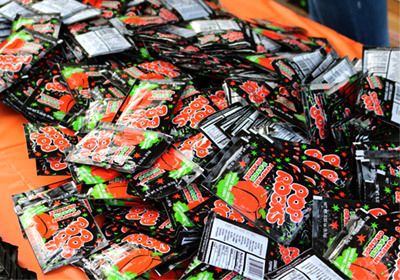 More than 40 treat stations were ready for the little ones to fill their trick-or-treat bags with lots of chocolates, snacks and Pop Rocks®. Pop Rocks® congratulates the organization team for the wonderful work done and the great success.